Will the new Apple iPod Touch be a gaming device? We recently heard a rumor that Apple is working on a new iPod Touch and now a recent rumor has suggested that it may also be a gaming device. According to a recent report Apple has recently extended its trademarks for the iPod Touch to cover gaming devices. These new trademarks now cover ‘hand held units for playing electronic games’ and also ‘handheld game consoles’. Apple has owned trademarks for the iPod Touch since 2008 and this is the first time that they have referred to gaming devices. 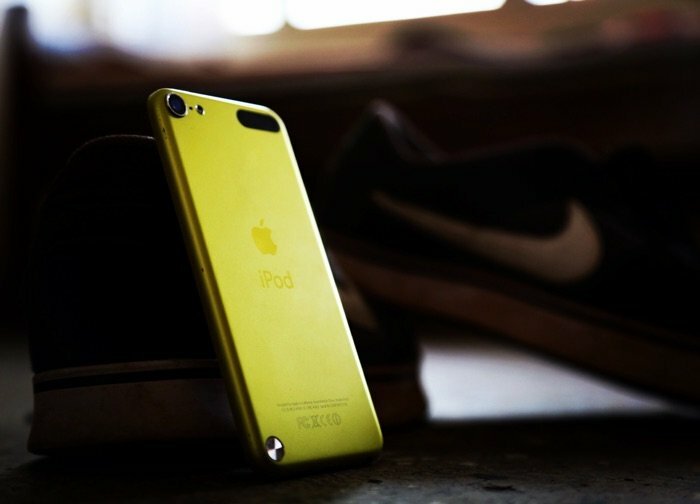 We do not know as yet what upgrades the new iPod Touch will get over the current model, the sixth generation one was released back in 2015. It is possible that it could come with Apple’s new A12 processor, more RAM and a new display. As soon as we get some more information on the seventh generation iPod Touch from Apple, we will let you guys know.